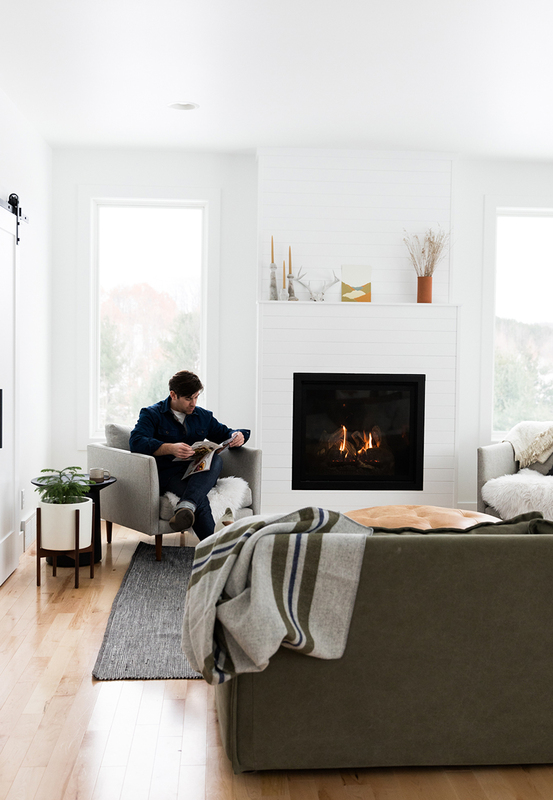 This year we are really switching up gifting and how things happen in our home. 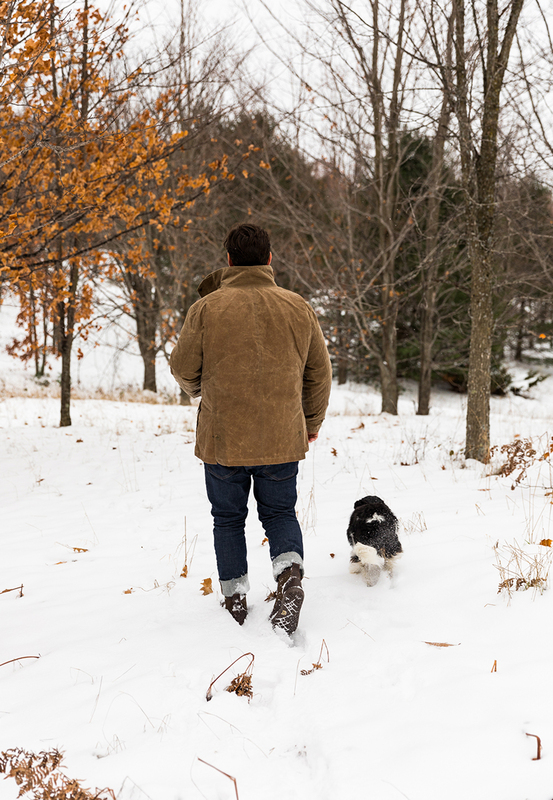 Most of our gifts other than a few small things are coming from large chain stores and in part of that act, we decided to work with only one brand on holiday content this year, Huckberry. Though Huckberry is a fast growing company located in San Francisco, they have the right mindset. 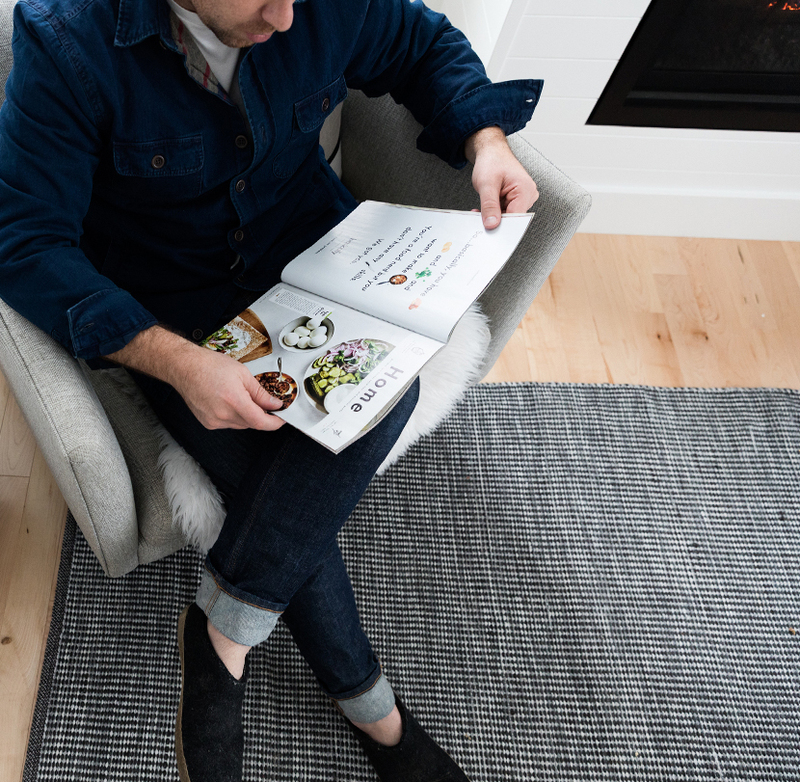 They focus on connecting their consumers with small batch products from quality makers and many things come from within the US as well. You can find maker profiles, info on where the products come from and why those brands. 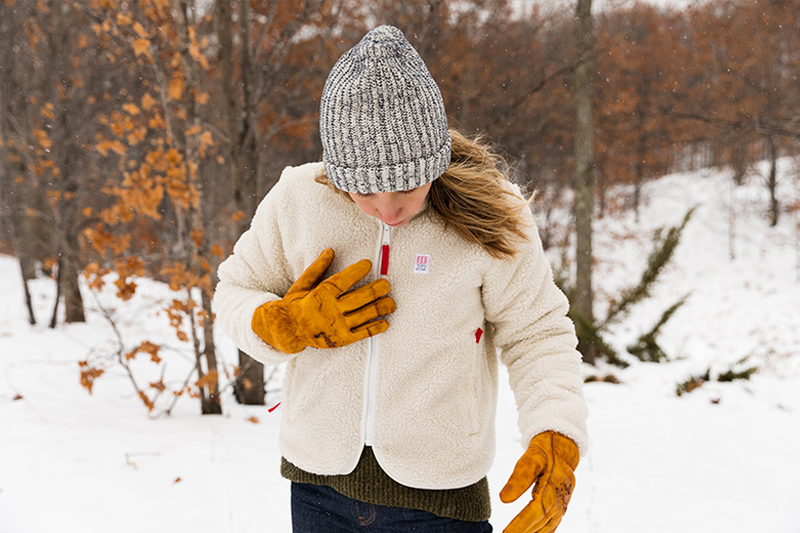 Everyone from Patagonia to The Citizenry to Farmhouse Pottery to Fairbuilt and so many more can be found on their website and we love that we can access these brands from a company encouraging care of the Earth, Celebration of National Parks, and living the good life. So when they got in touch with us to share some of our favorite products with you we jumped at the chance. 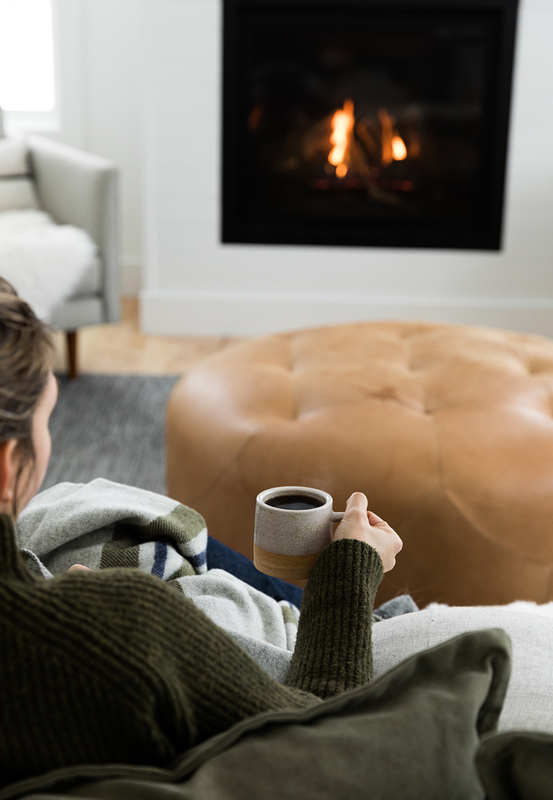 We had already bought a few things from them for the season and many of our favorite items are regularly stocked items on their site at a great price. 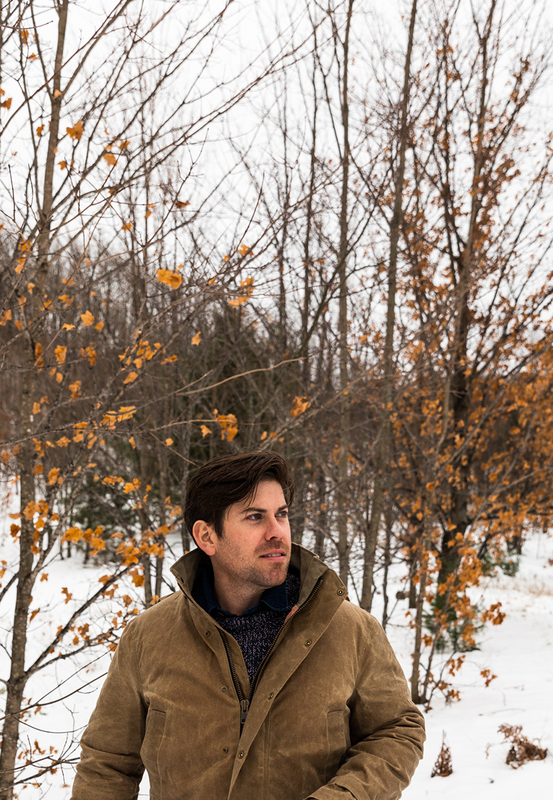 Every year when Mike and I get to this point in the year, it seems the older we get the less you want and typically we even think, why not just get ski passes or dedicate a few dinners as gifts and things. The older we get the more we value these moments together, but when I do decide to get something for Mike I usually look Huckberry almost EVERY TIME. It is a sure win every time for him and the best place to find something from awesome sweaters to accessories to bags to footwear to coats. 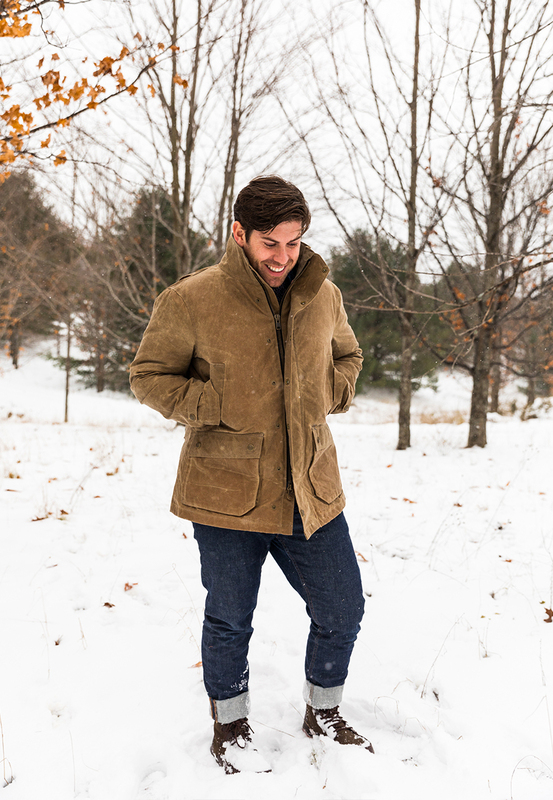 For instance this Field Jacket (an essential in every season here in Northern Michigan) layered with a sweater from Finisterre and a flannel lined shirt from Faherty are a great example of the wonderful pieces they carry for men. They always have quality in mind when they are carrying items for men. 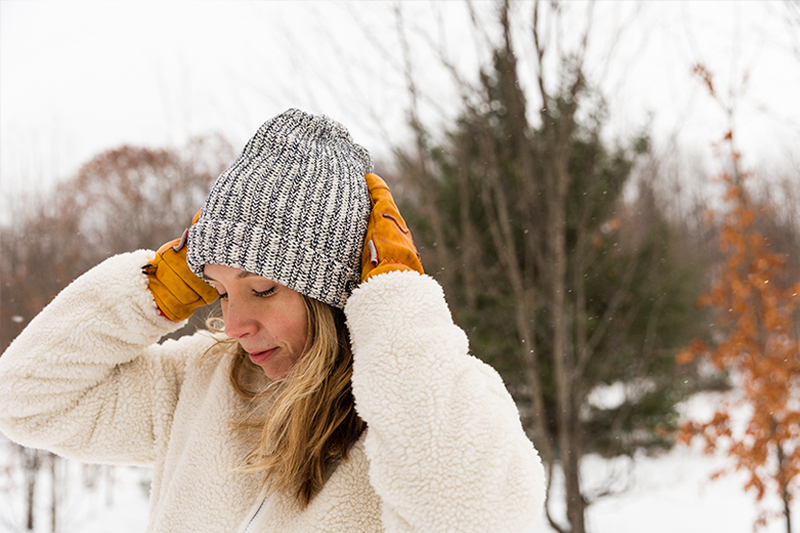 Though Huckberry doesn’t carry much for women, during the holiday season they up their game for us ladies in order to help their male customers find great things for the women in their lives. 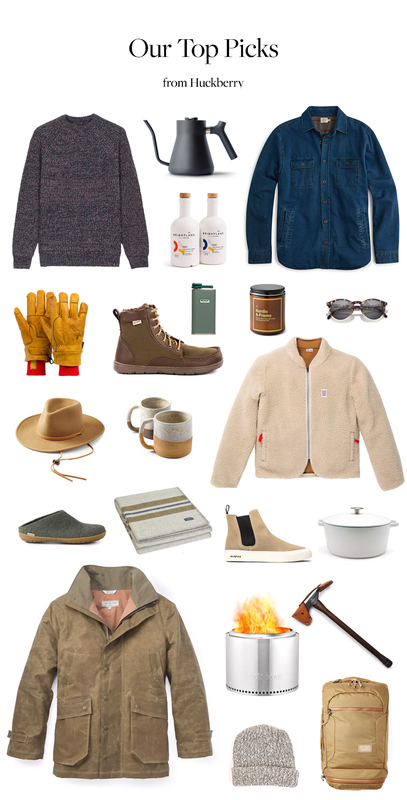 Though they have an amazing collection of candles, blankets and other home goods, I still many times end up loving the cold weather accessories for men such as their Chup socks, Givr gloves (waterproof and great for foraging in the cold for wreath making), and their whole hat collection. 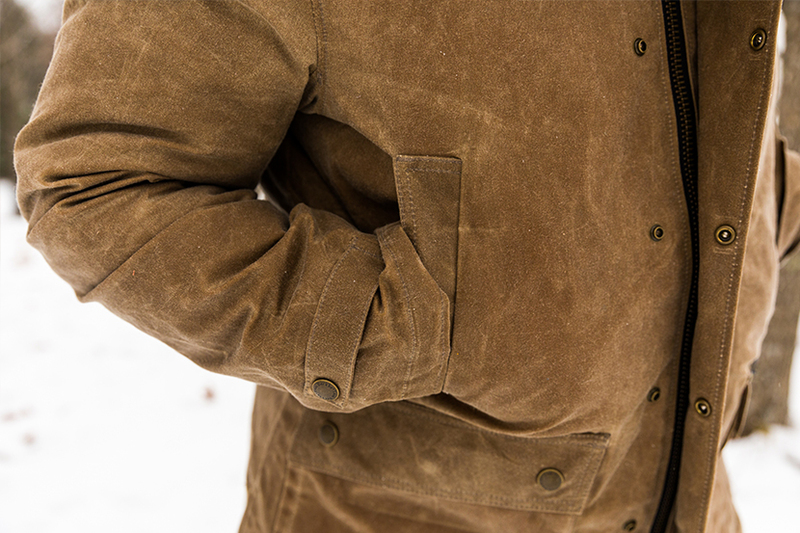 This year though I had been eyeing a Shearling jacket for both an extra layer but for snowy and less windy days. I loved this Topo Design one that they had for ladies this holiday season and I have yet to find a Topo design I don’t love. 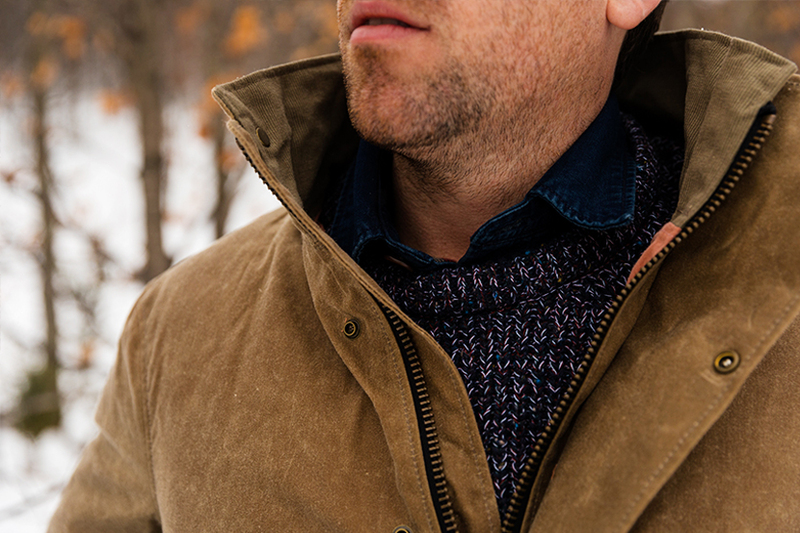 A perfect look and the right layers for the cold days wandering and hiking in the woods this winter and into the spring. 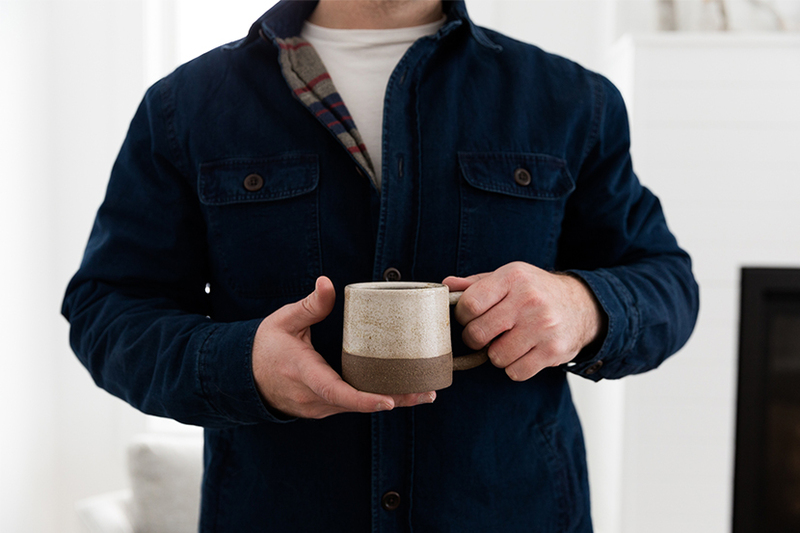 What we love about Huckberry the most though is for finding great handmade items from some of our favorite brands such as Fellow, Farmhouse Pottery, Fairbuilt, Woolrich, Norden, and dozens more. We have had many of our home items from their store for years! 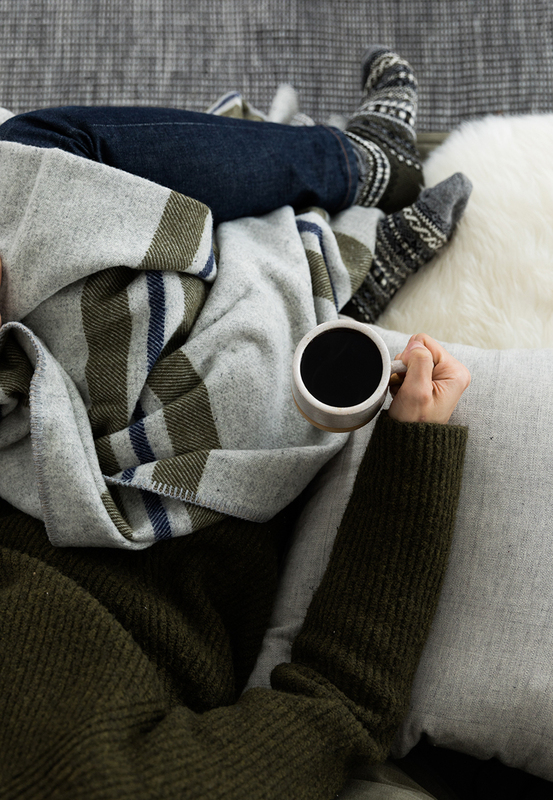 This time of year we love to add the layers of blankets and their blanket store has some of the best ones on the market for these colder months. 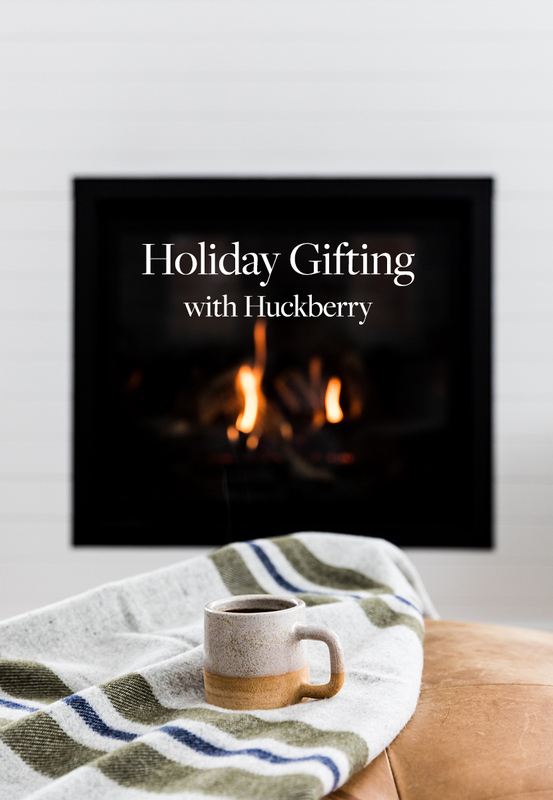 Huckberry really knows how to make it cozy outside and inside this time of year and thus, why if you are looking for a good place to nab great gifts that not just are quality but you can know who made them, the story behind them, and more then you will for sure enjoy what Huckberry has this holiday season. You can see some of our top picks from their collection below. Some of the items we have had in our home for a long time and some our ones they sent our way for this shoot, but we know we will enjoy for years and years. 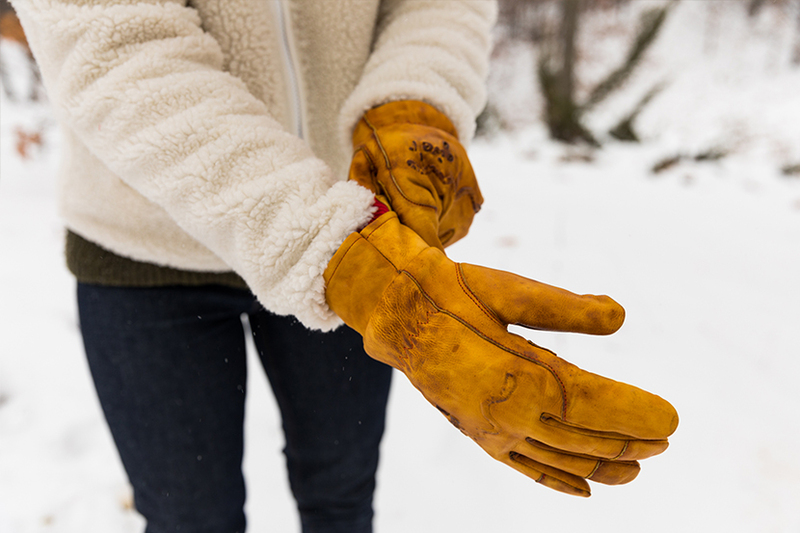 What gifts are you giving this year? What brands and makers are inspiring you right now? 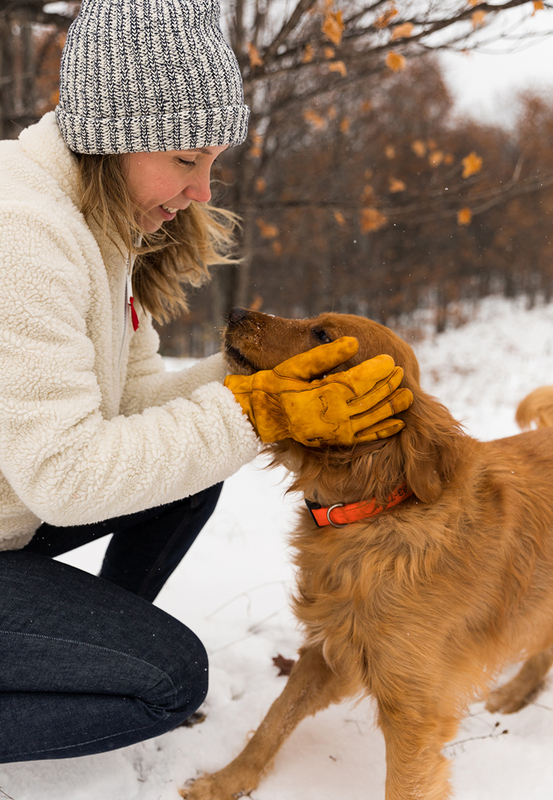 Thank you for supporting the brands that we love to work with every year. 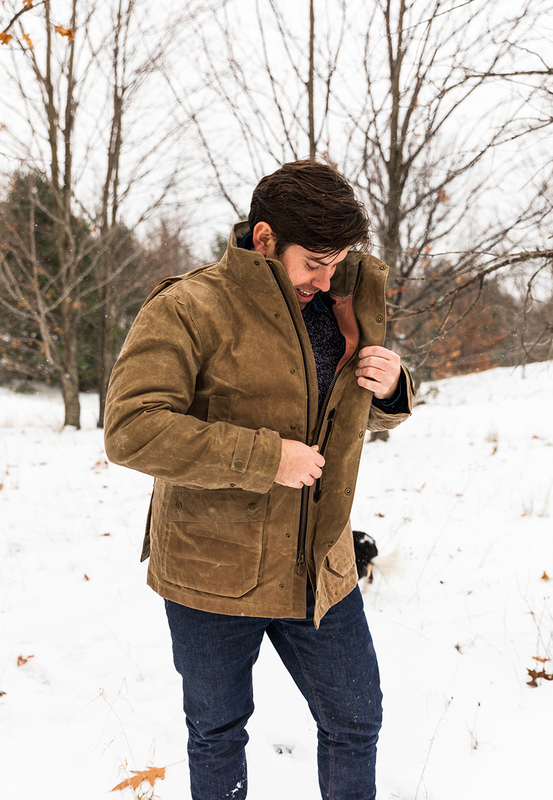 Huckberry sent us product for this shoot and post, but all thoughts and opinions about the products is our own. Love this post! 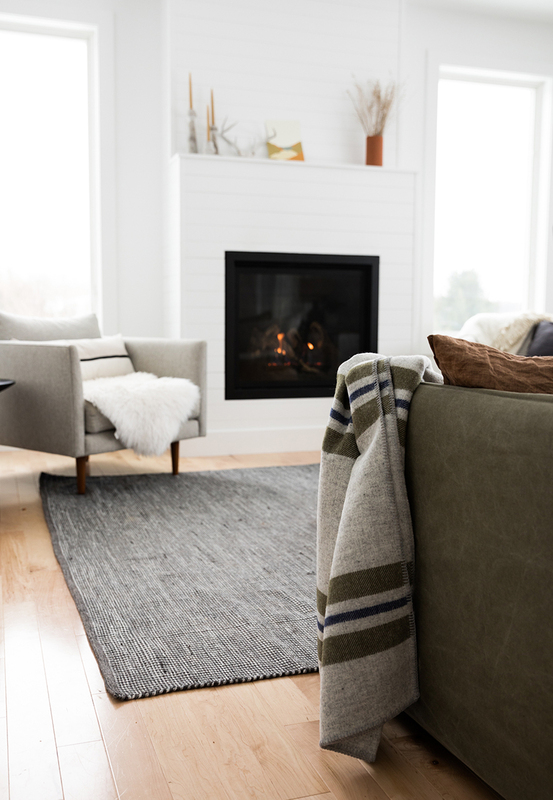 Wondering where the gray rug is from? 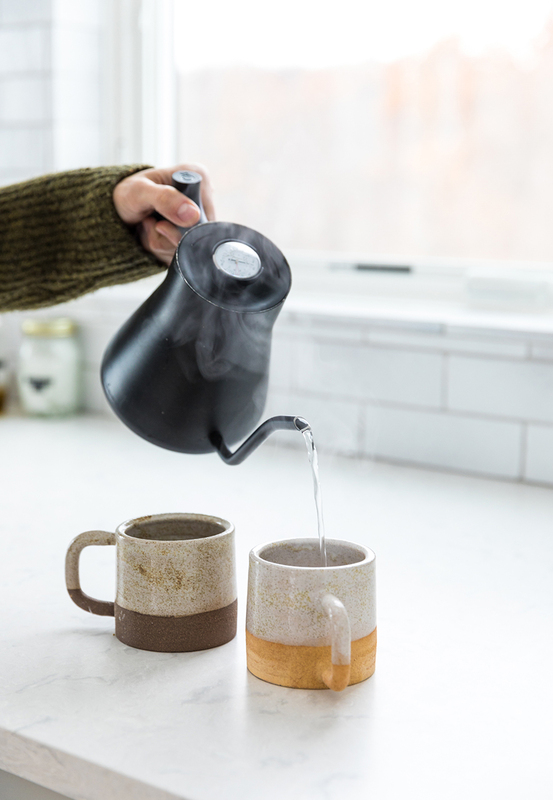 It is from West Elm but I wouldn’t recommend it. It is falling apart after only 3 months.